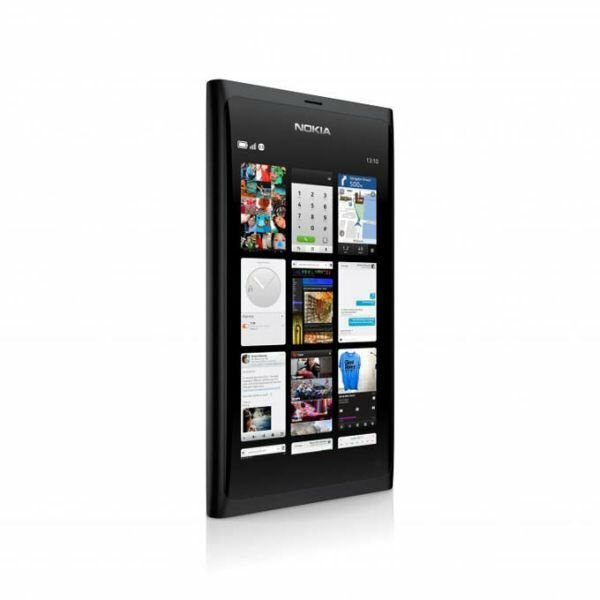 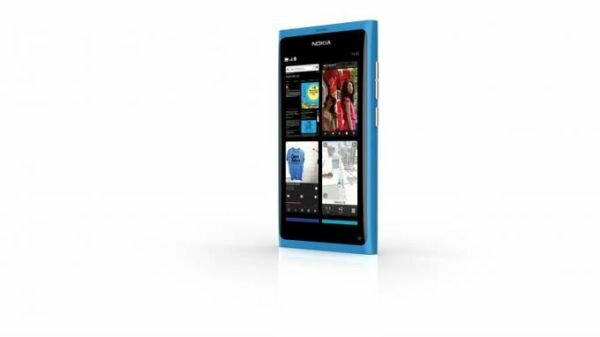 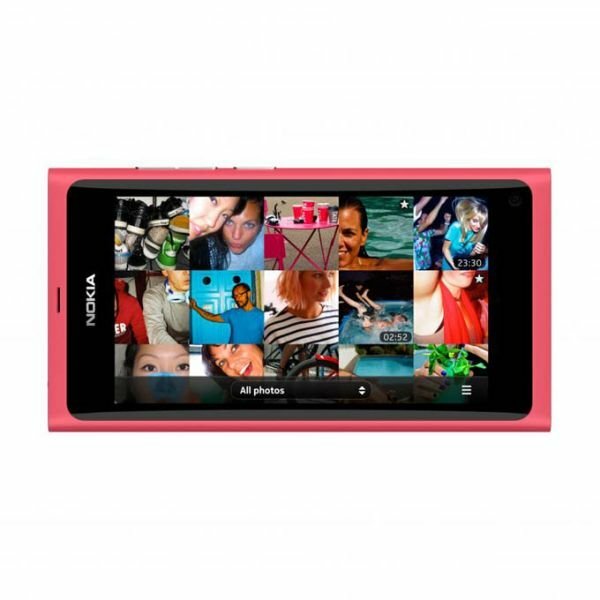 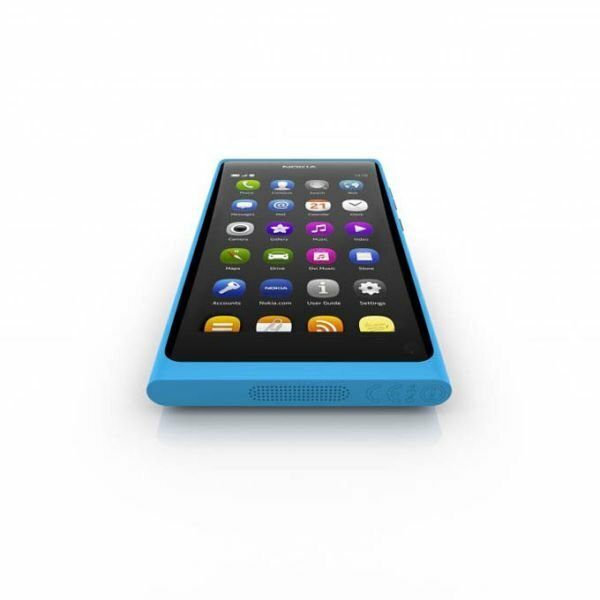 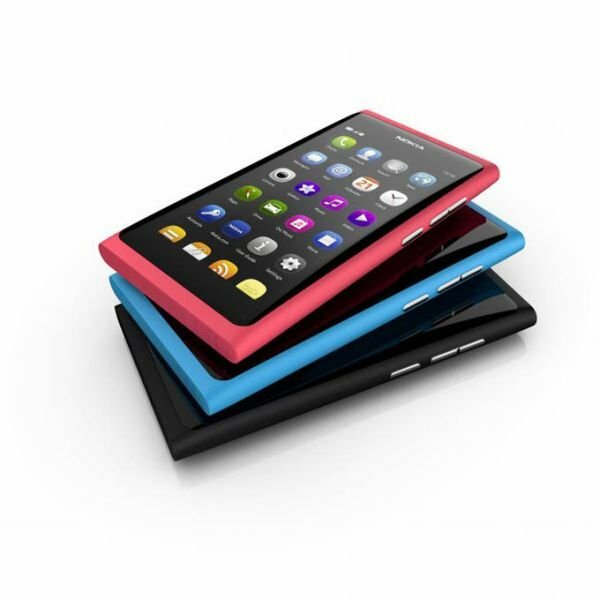 Evening of 21 June in the center of modern design and innovation to life MOD Design Nokia has introduced the most recent smartphone Nokia N9-based operating system MeeGo. 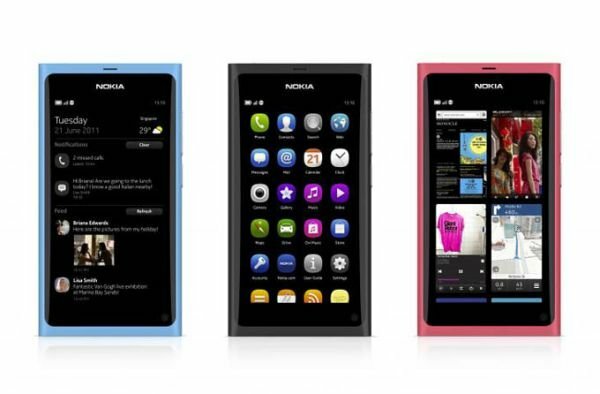 The manufacturer has presented three possible colors: Black, blue and pink. 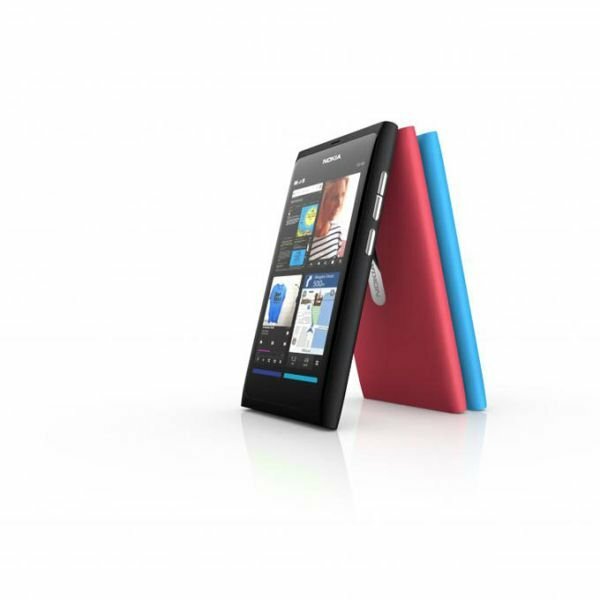 Also, the new smartphone is equipped with an 8-megapixel autofocus camera module and GPS, supports Bluetooth, Wi-Fi and NFC. 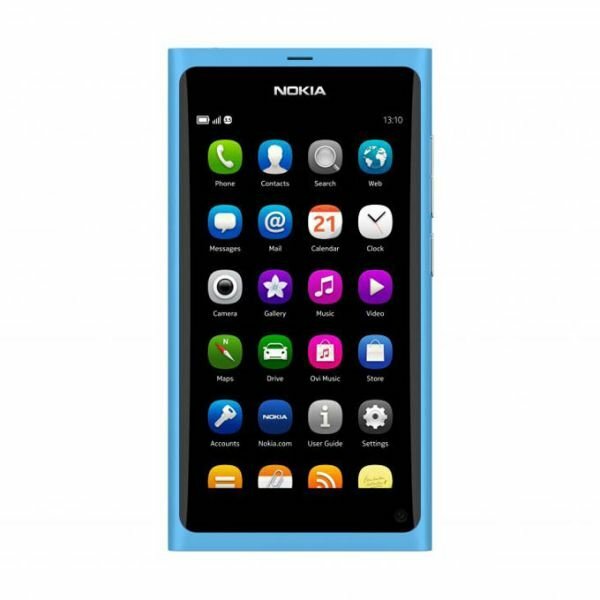 Other technical specifications: Processor OMAP3630 clocked at 1 GHz, graphics co-processor PowerVR SGX530, AMOLED-display diagonal of 3.9 inches with a resolution 854h480 points, RAM 1 GB memory and user data 16 or 64 GB. 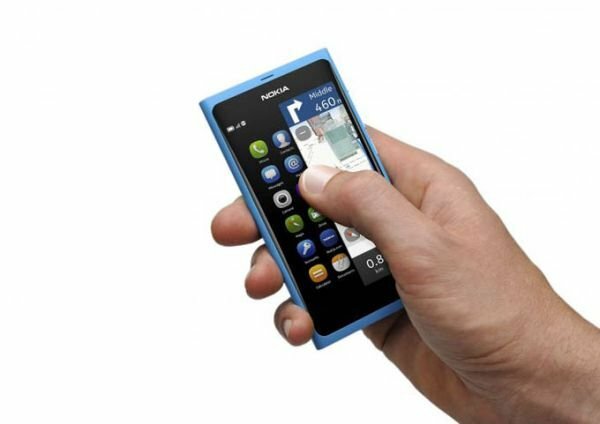 Very nice, better than iPhone, late in coming, but it might still save Nokia if they’d let Vindows Elope.